The Church of Jesus Christ of Latter-day Saints in Europe will launch an Easter campaign and two-minute video, “Easter is Christ,”. The video illustrates Christ’s example of faith, hope, charity and love and invites others to follow His example. 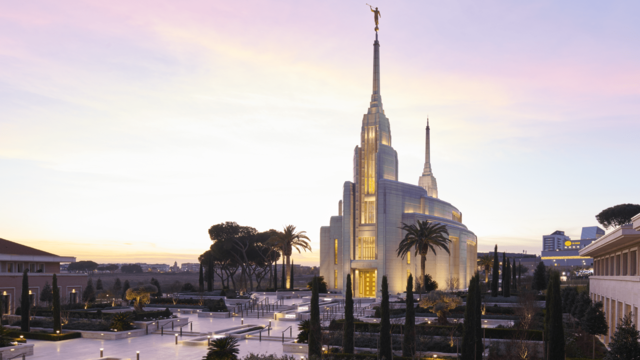 From Newsroom (Salt Lake City)At the conclusion of the 189th Annual General Conference, President Russell M. Nelson announced plans to build eight new temples.